Cape Town is a city immersed in historical and cultural significance, located along the pristine southwestern coastline of South Africa. 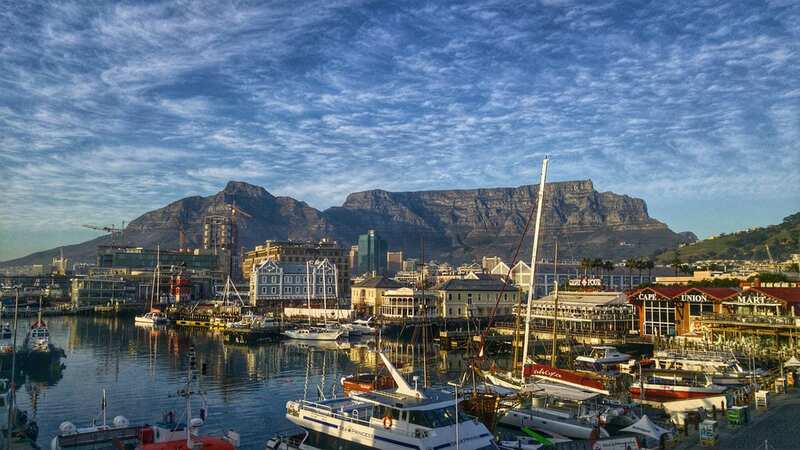 With its prime location, this diverse port city boasts some of the country’s most immaculate beaches and sea views, surrounded by striking mountain peaks, famous wine estates and many fascinating tourist attractions. November marks the start of the summer season in Cape Town where locals gear up for an approaching festive season. Although technically still ‘Spring’, the enjoyable moderate climate in November calls for outdoor entertainment, beach days, extreme sports, endless shopping and so much more! 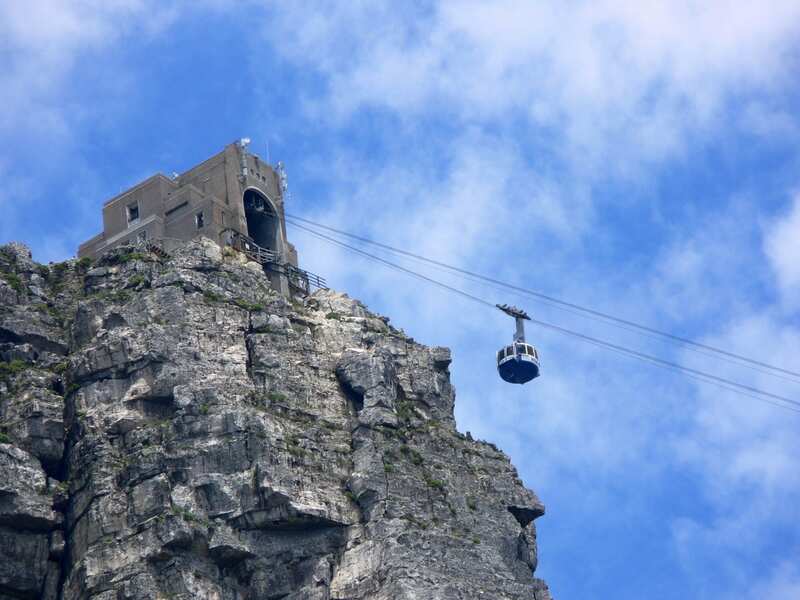 A striking landmark in the city, no visit to Cape Town is complete without a trip up Table Mountain, which is also globally recognized as one of the 7 Wonders of Nature. You can take a leisurely hike up to the top or, per our recommendation, travel via the cableway to the top of the mountain to take in some of the most refreshing views of the city. If you’re looking for the perfect spot to shop and dine in true South African style, The V&A Waterfront is one of South Africa’s most visited tourist destinations. 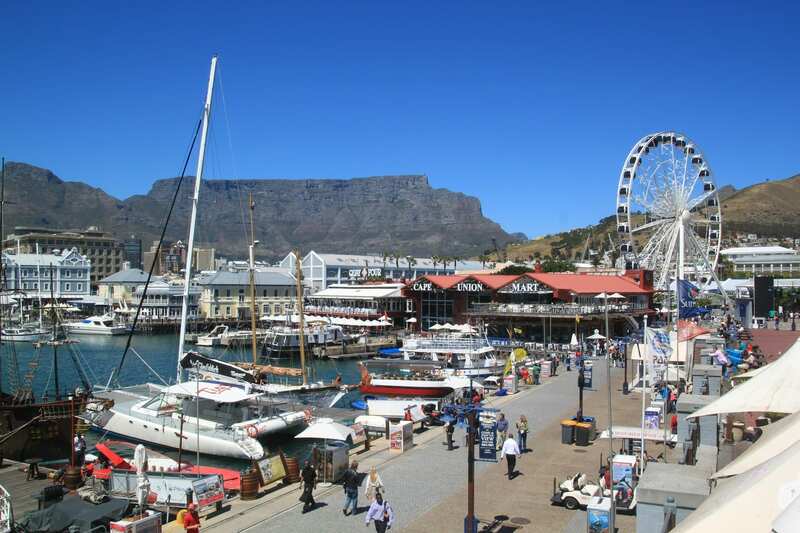 It is home to a variety of restaurants, hotels and retail stores as well as a local food market and the Two Oceans Aquarium. In November you can also expect to see some amazing live entertainment at outdoor amphitheater. 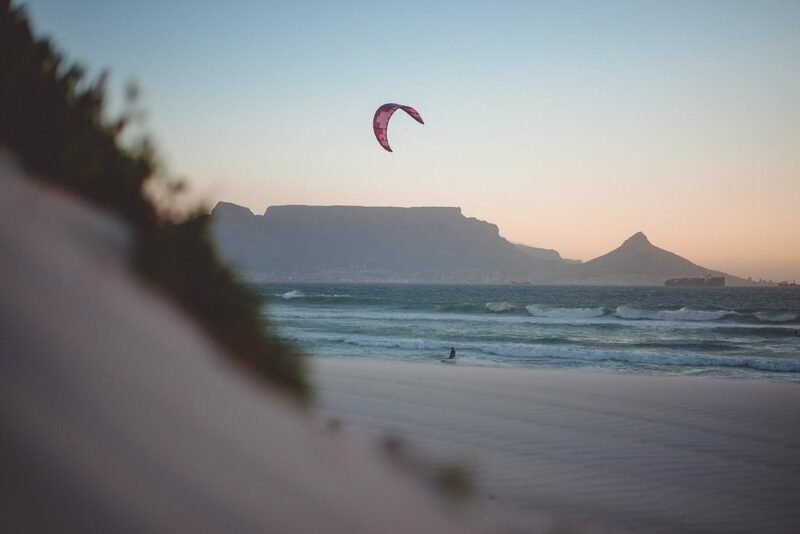 Cape Town is home to some of the world’s most beautiful beaches and November is the perfect time for a visit. You can expect mostly moderate weather – cloudless skies and soaring temperatures! Some of our favorite spots include Camps Bay, Clifton beaches, Noordhoek and Hout Bay. You can expect long stretches of soft white sandy beaches where you can soak up the African sunshine or even hire a sun lounger and umbrella for an afternoon on the beach. A short distance from the city, you can enjoy some of South Africa’s finest and award-winning wine estates. Take a short trip inland and visit Stellenbosch and Somerset West where you can venture into a local winery for a premium wine tasting, or better yet, an interesting pairing to tickle your fancy. Think chocolate, fudge, or even ice-cream paired with your favorite wines! 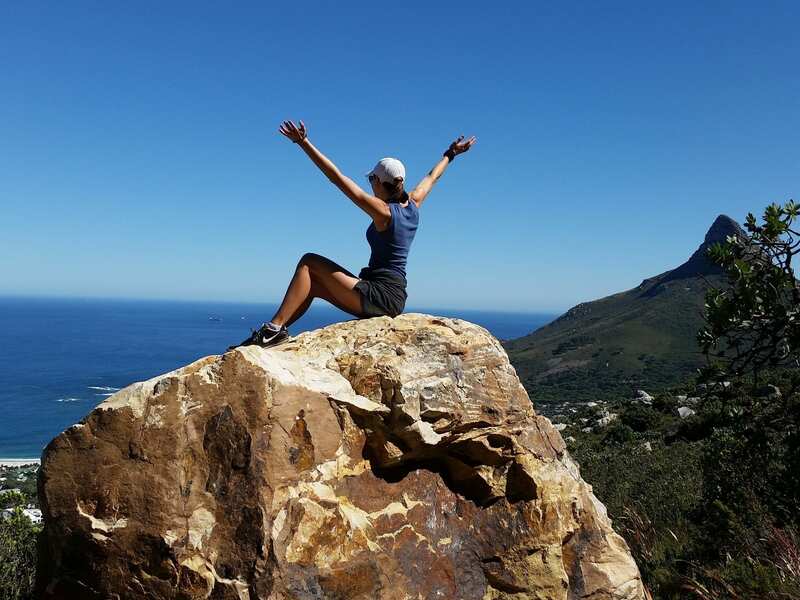 Take a breath-taking drive along the picturesque Chapman’s Peak Drive that connects Hout Bay and Noordhoek in Cape Town and be mesmerized by the amazing sea and mountain views that this stretch has to offer. Don’t forget to stop to take a selfie! 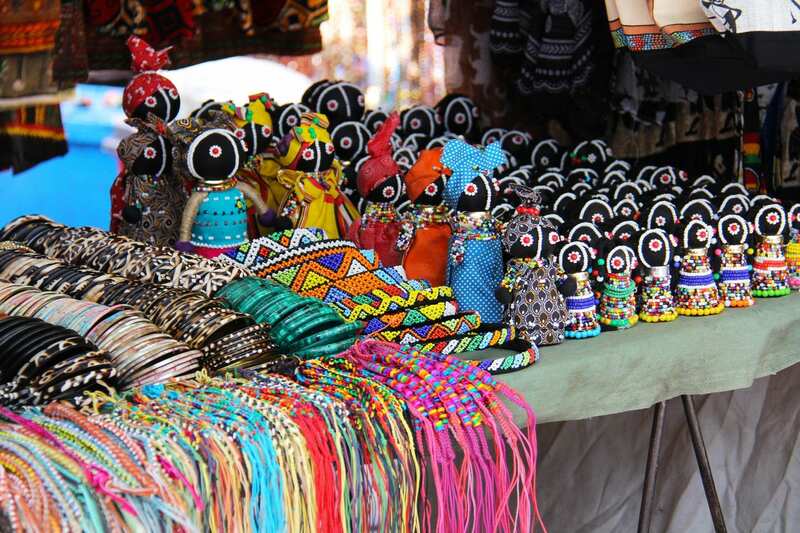 Cape Town is all about amazing food and crafts. In November, you can certainly make the most of some of Cape’s best local outdoor markets and shop to your heart’s content. At the Old Biscuit Mill in Woodstock you will find the Neighborhoods Market open every Saturday morning where you can shop fresh foods, gourmet delicacies and artisanal finds. Greenmarket Square in the centre of town is also a hive of activity on any given day where you can shop local crafts and curios. November sunsets in Cape Town are what dreams are made of. Hang out where the locals are and visit an urban park such as Greenpoint Park and enjoy time outdoors with the entire family. November also marks the start of the Kirstenbosch Summer Sunset Concerts where you can pack a picnic basket and enjoy a fabulous line-up of local talent over a sunset picnic in the botanical gardens. 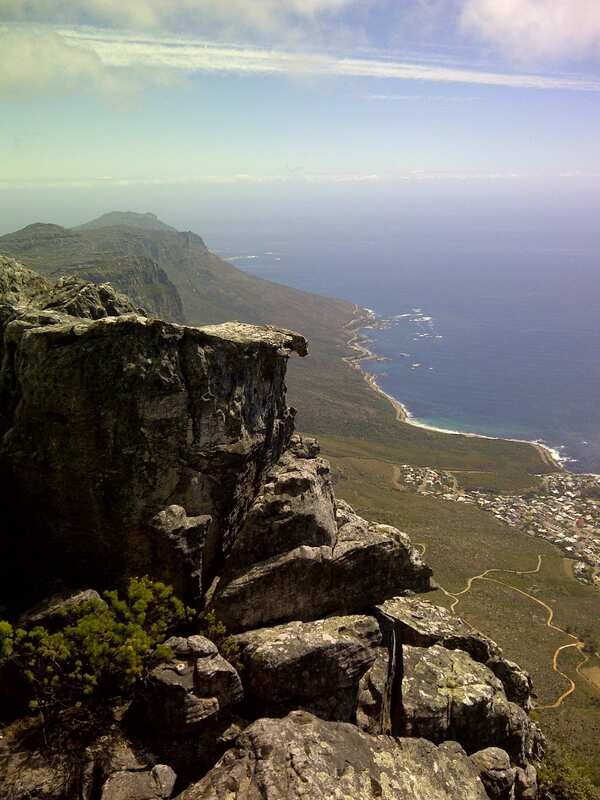 The city boasts many scenic hiking trails, but a favorite amongst locals is a hike up Lion’s Head. The summit is the perfect spot for sundowners or if you’re feeling brave, you can take a paraglide down from the top and see the city from a bird’s eye-view. There is a bustling beer culture in Cape Town and you’ll not want to miss out on a visit to a local brewery, bar or taproom to get a taste of the many world-class craft beers and artisanal drinks the city has to offer. Cape Town boasts a vibrant arts culture and it you’re looking to take it all in at one spot, the Zeitz Museum of Contemporary Art Africa is an exciting artistic hub in the city, recognized as Africa’s largest contemporary art gallery. 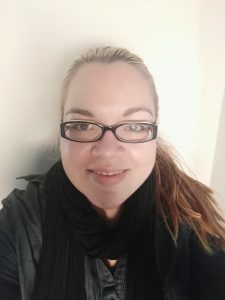 Tamsyn Cornelius is a content creator and magazine editor over at TC Editorial Services. Born and bred in Cape Town, South Africa, she is a wife and mom of two, and she shares a love of all things African, as well as arts, travel and décor.